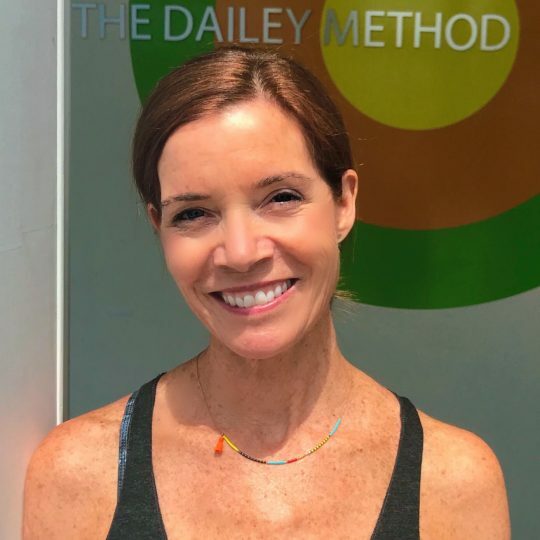 Kerry Corcoran is the co-owner of The Dailey Method Berkeley and The Dailey Method Lamorinda and has been teaching anatomy to Dailey Method teachers and owners around the world since 2009. Kerry’s love of health and caring for others started from a young age. She received her Bachelor of Science degree in Nursing from the University of Pennsylvania and completed a Masters of Science in Nurisng degree at the University of San Francisco. Kerry is a certified Clinical Nurse Specialist in Critical Care & Trauma, as well as a Certified Neuroscience Nurse. 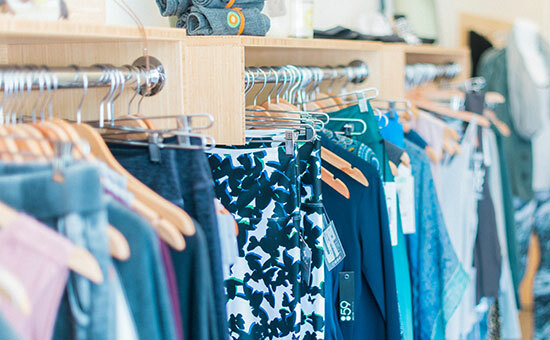 Kerry’s passion for health is equally matched by her love of dance. 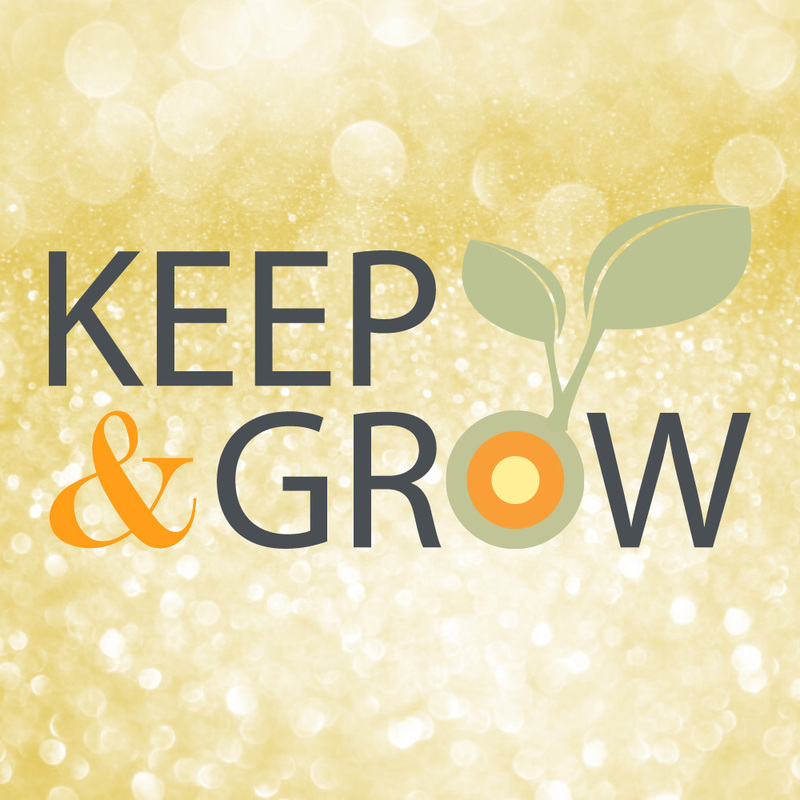 When Kerry discovered The Dailey Method in 2003 she found a way to combine her two passions in a way she’d never dreamed possible. 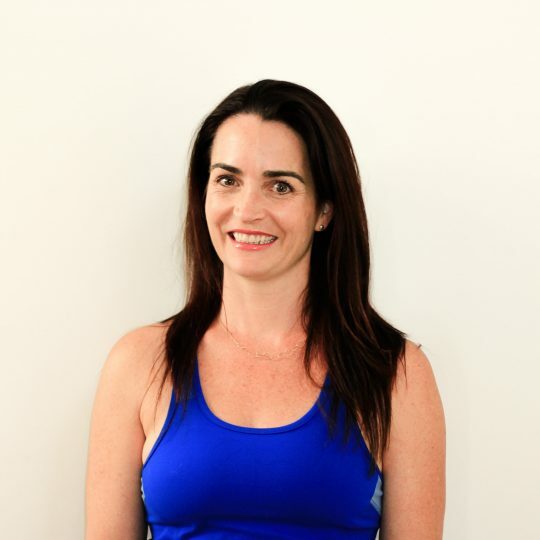 As a critical care nurse for more than a decade, she was instantly attracted to The Dailey Method’s focus on proper alignment and core strengthening. The immediate physical results of the Method had her hooked after her first class. Under the instruction of Jill Dailey McIntosh, Kerry became a certified teacher in 2005. 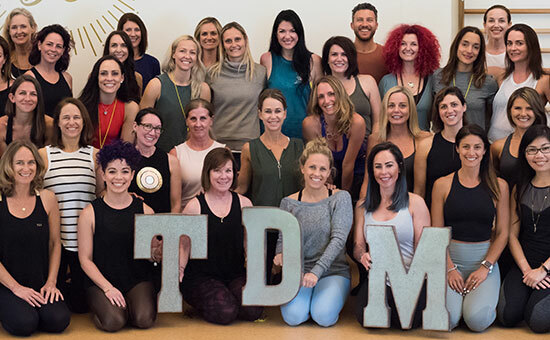 Her role with The Dailey Method grew as she helped develop an anatomy teacher training program specifically designed for Dailey Method teachers. For Kerry there is no greater joy than empowering her fellow teachers and owners by teaching them how fun anatomy can actually be!